Consumer Electronic Show is set to officially start from Monday in Las Vegas. Most of the major tech firms and upcoming start-ups as well consumers electronics companies are making their foray in this prestigious event with their soon-to be launched gadgets. 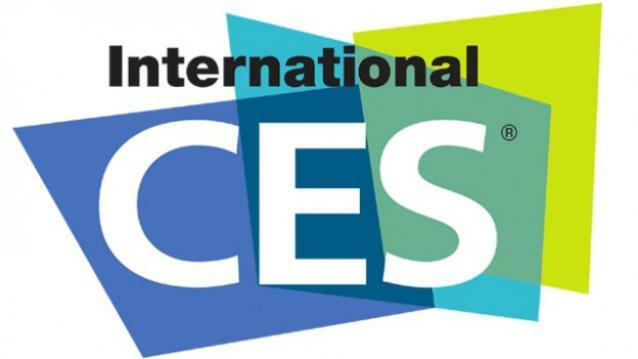 The CES Unveiled is one of the important parts of the event wherein it highlights some of the best products soon to be revealed at CES. This year had seen a spurted growth in the wearable technologies as well smarter electronic appliances, Smartphones and tablets find themselves quite at the back in the list. Here are some of the interesting and unique products in the category of sensors, camera and wearable tech products. Withiing has launched a new SmartWatch named Activite Pop which is an analog-style and it is designed with such detailed craft and art that you would love to wear it. Despite with analog-style body it is filled with exceptional features such as it has the ability to tack steps and sleep, water resistant, some features could be utilised in swimming as well and a marathon battery which last for eight months before it will require any charge. 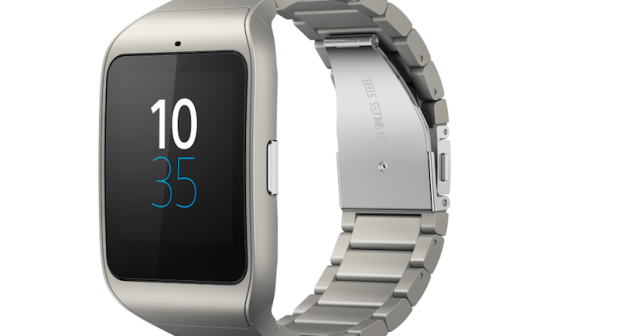 The makers of this SmartWatch has made it extremely affordable by giving it a price tag of $149. 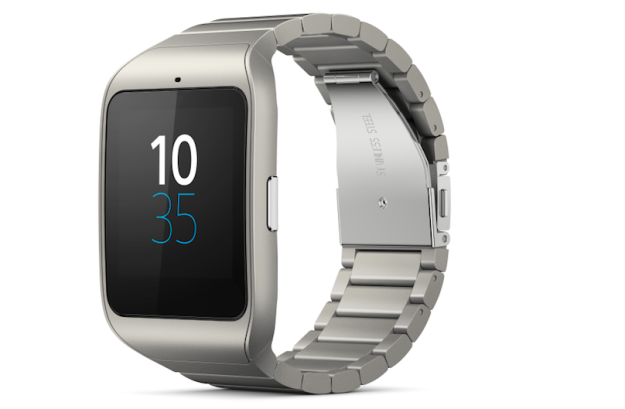 Wearable gadgets would be the highlight of the CES this year as the companies have become much smarter than before by integrating consumer centric features. 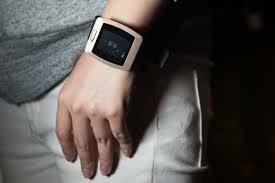 Zensorium Being is a bulking wrist-worn device which has the ability to track heart rate, activity and sleep. It offers something which isn’t available in other devices i.e. ‘ability to track mood’ using a combination of factor like heart rate and blood pressure and describes it as Distress, Excited, Clam and Normal. Sensors In Consumer Electronic Devices Enhance Functionality CES showed that the companies are crazy about installing sensors on all the consumer devices for enhancing their functionality and to give much richer experience. A highly innovative upcoming product was the connected snowboard bindings which have the ability to analyse the user’s snowboarding skills in real time. There is also a connected coffee maker and tea maker in offering this year from ‘Smarter’. These devices can easily get the coffee made for morning hours ready by just pumping in the instruction from your Smartphone while you are still in bed. These devices sync perfectly well with several different fitness brands and it also possesses an ability to adjust the strength of the coffee based on sleeping data of the user. Unique camera products are going to dazzle the consumers in upcoming year as per the CES Unveiled. One such unique camera device is the new Narrative Clip 2 which is a wearable camera looks like an ipod. It is designed to capture a photo each passing minute everyday in order to allow the users to capture moments from their daily lives which they might not even think about photographing.